For more information about the film you can visit wikipedia. 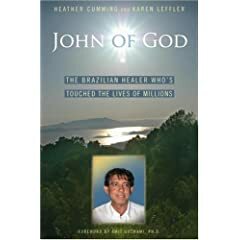 “Chico Xavier (1910 – 2002) was a Brazilian medium in Brazil’s spiritism movement who wrote 413 books, ostensibly using a process known as “psychography”. 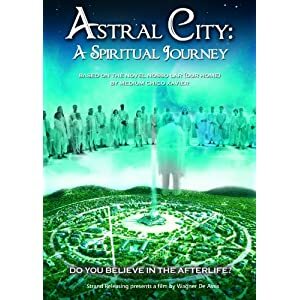 He is the author of Astral City (Nosso Lar in Portuguese), the book. Chico Xavier was born Francisco de Paula CÃ¢ndido. Xavier was born in the city of Pedro Leopoldo, State of Minas Gerais and is popularly known as “Chico Xavier” (Chico is the Portuguese nickname for Francisco). Heavily influenced by works of Allan Kardec, Xavier professed that his hand was guided by spirits. Xavier called his spiritual guide Emmanuel, who according to Xavier, lived in ancient Rome as Senator Publius Lentulus, was reincarnated in Spain as Father Damian, and later as a professor at the Sorbonne. Xavier’s work produced religious teachings, novels, and works of philosophy. His books sold an estimated 50 million copies, the profits of which were all channelled into charity work. In 1981 and 1982, he was nominated for the Nobel peace prize.